Another week is done and dusted, so now it’s time to relax with some good ol’ gaming. 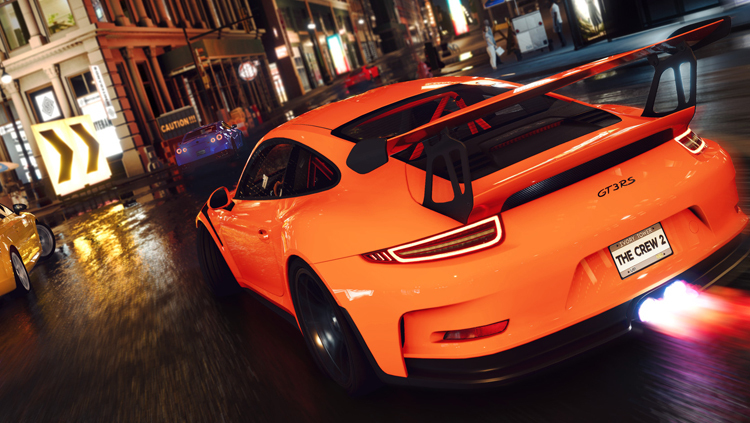 We know video games are at their best when they are free, and so Free Play is back to round up the latest new free-to-play games, demos, and other experiences. Let’s do this! 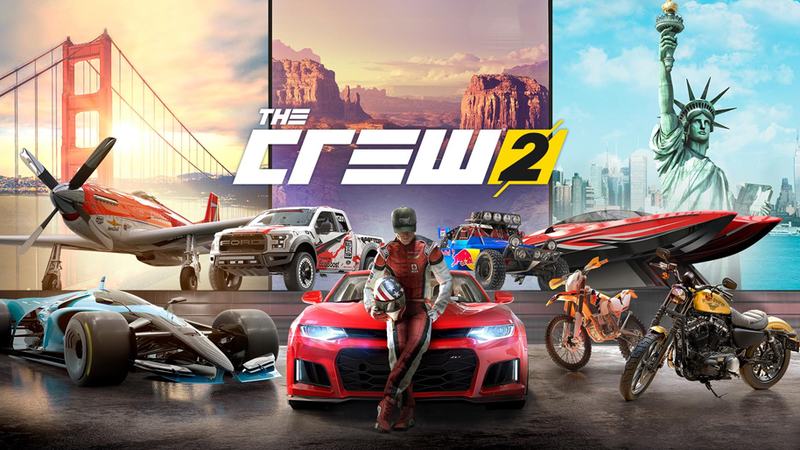 Take to the road, water, and air in The Crew 2, which is currently free to try on PC, PS4, and Xbox One. Available on each platform’s respective storefront, you’ll be able to access the full version of the game. There is no cap on what you can do, so get going! 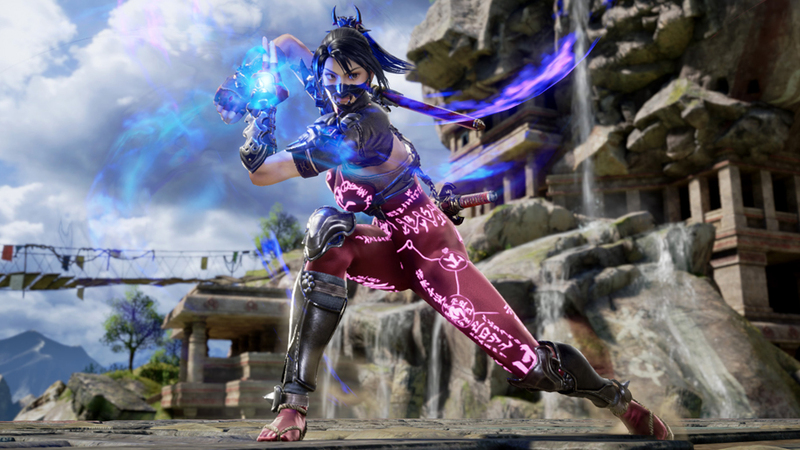 Fancy getting an early look at Soulcalibur VI, while also contributing to making the game better for launch? Well, you’ll be glad to hear that a beta is now available to download and play on PS4 and Xbox One. Go fight fellow players and pesky bugs! 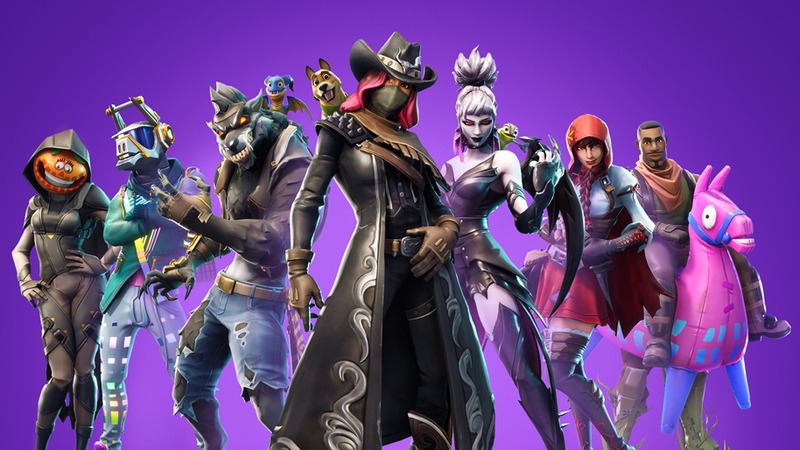 Fortnite is now in its sixth season, bringing with it more crazy content for players to experience. The Battle Royale mode is still free to play, so if you’ve not yet given it a go, now is a great time to get involved! PlayStation Plus subscribers can get a couple of great PS4 titles for free during October. 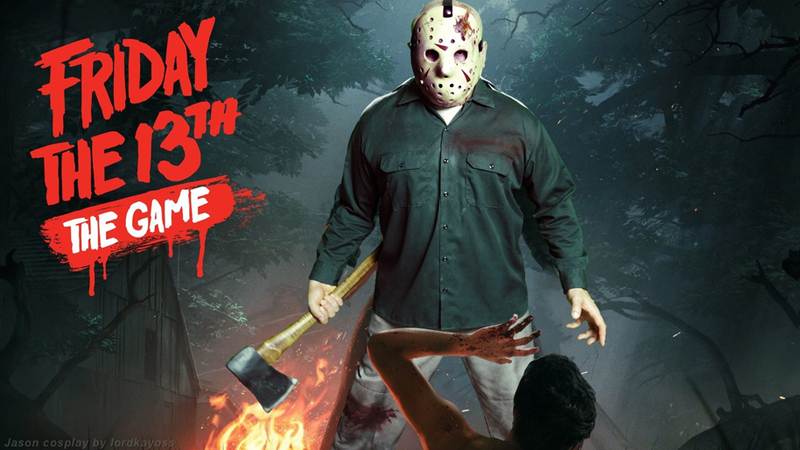 The first is Friday the 13th: The Game, an asymmetrical multiplayer survival game, where one person plays as Jason, and the others act as potential victims trying to escape. The second game is Laser League, offering more online multiplayer goodness. 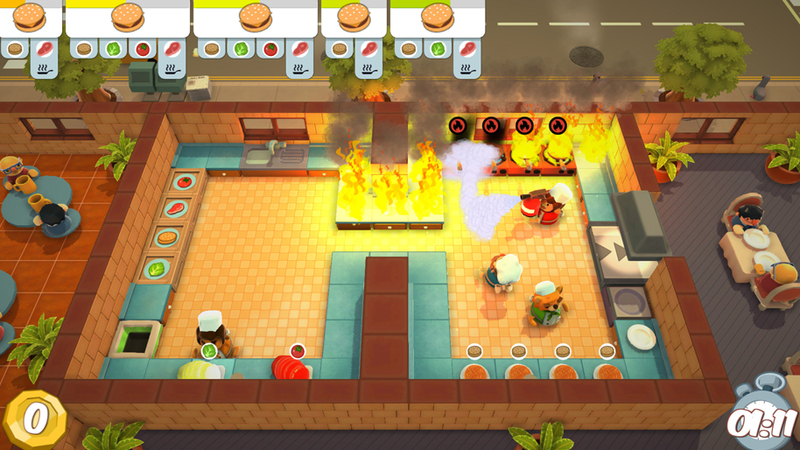 The Xbox Games With Gold titles for October are comprised of Overcooked! and Victor Vran. The former will test your relationships with your family and friends, while the latter will treat you to an action-RPG that has you obsessing over loot. The Xbox 360 backward compatible titles, Stuntman: Ignition and Hitman: Blood Money, will also be free for October.